1. 157gsm paper inside with 1.5mm grey carboard cover+80gsm inner page 100sheets. 2. A5 size or as per requirements in different size. 3. With elastic band closure and satin bookmark. 4. With Embossed logo on right down corner, or can be with colored printing logo as per design. 5. Moleskine style, clean and easy style for business use. 6. Eco-friendly, EU standard, safe to be attached by people. 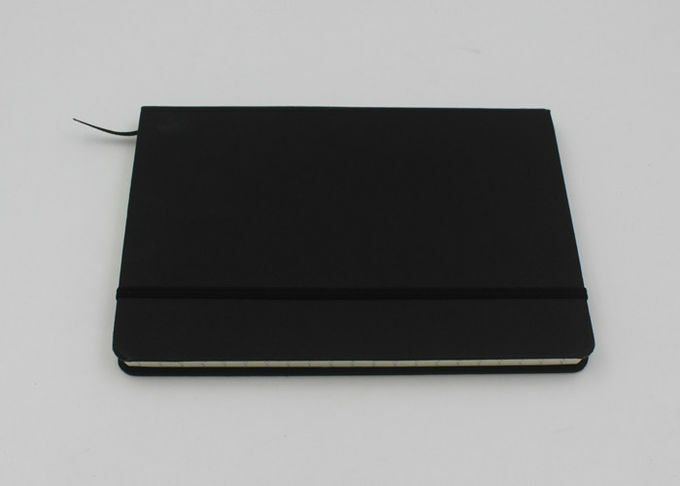 We are professional notebook manufacture, we have abilty to oem different styles and materials. 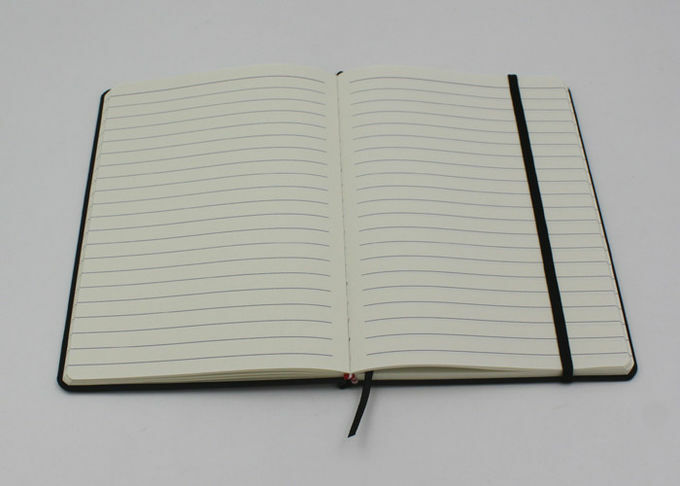 We make high quality notebook, spiral notebook, recycled notebook and diaries. We have good service and competitive price.